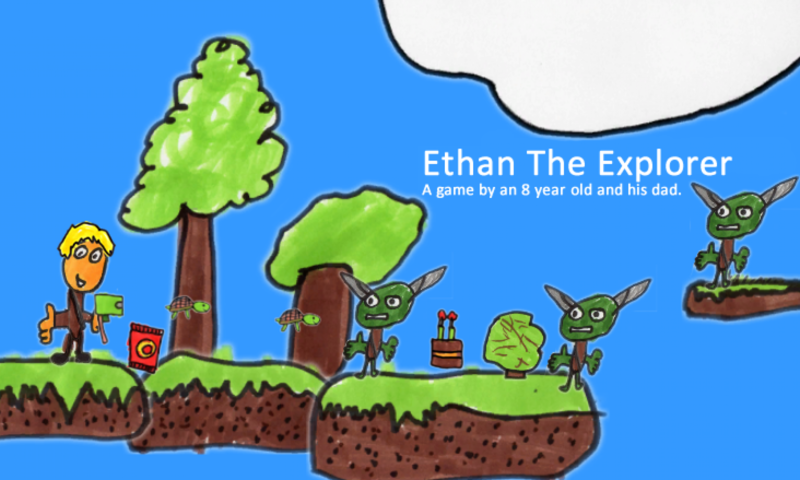 Ethan The Explorer – The Website of the Game of the Story. 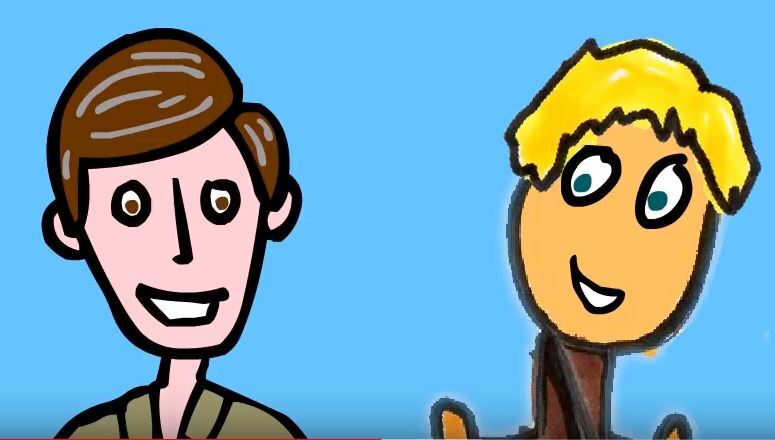 Dynamic Duo, Kid and Dad are making a game… Find out all about here. We are live on Kickstarter. Please check us out, and tell everyone you know! You can make a little boys dream come true! Ethan thinks on his feet… As you will see in our video, he’s always coming up with really funny ideas; like the Sellotape Guy; he made this up while we were recording! Me and my kids are always dreaming up fun stuff and hatching great ideas; we thought it was about time to do something but this time with DEADLINES!!! So we are making this game and fantastically, enough of you were interested enough to get us funded on Kickstarter!!! Massive thank yous if you pledged. If you missed out, head over to the Get The Game section and find out how to join us! Click to find out all about our Kickstarter. Please share and share. Lets turn a little boy into a game developer! Well that was a Rollercoaster ride of 30 days, but the Kickstarter is over and we are 129% funded. AMAZING… Thank you everyone, it means a lot. Now the work starts!! !